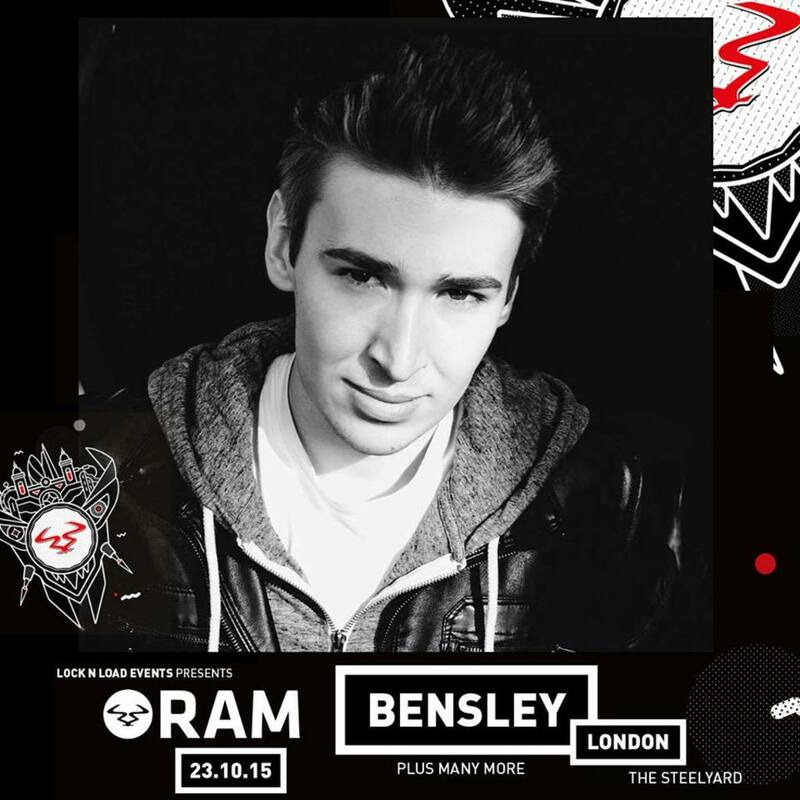 Bensley's 60 Minutes of Ram RecordsNew tracks unveiled! Having already premiered his first full track ‘Fandango’ as Zane Lowe’s ‘Next Hype’ feature on Radio1, Bensley unveiled four more brand new slabs of bass from his forthcoming album titled ‘Next Generation’. Listener’s first glimpse into the new album was with ‘Wildfire’, which served as the starting point. With elevating note patterns and distorted bass, it cleverly merges to create a conundrum of drum & bass that is both heavy-setting yet musically intricate. Then later on in the mix comes ‘Raindance’, with kinetic drum loops that shake your nerves with every pounding hit. ‘Tiptoe’ confronts you with the same intensity, brilliantly crafted and with a stunning musical artistry, which is seldom seen by artists who have just been exposed to the scene. And the last snapshot of Bensley’s incoming album, a full-length piece of art which will only go on to ascertain the hype created around him, is title-track ‘Next Generation’. With uplifting pads taking you through an exploration of Bensley’s diverse musical soundscape, this is one track that is likely to reaffirm your expectations for an album here to set a precedent. With a huge number of tracks still yet to be pedestalled, we’re excited to introduce you to some of the most innovative and creatively distinct music Ram Records has had in its roster.